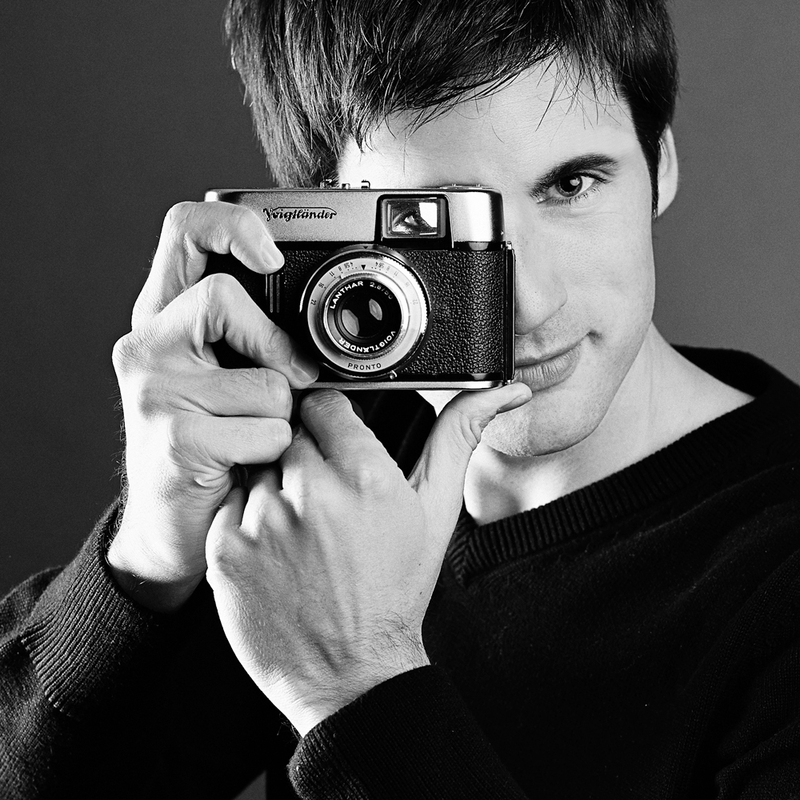 Georg is a 27 years old wedding, travel and lifestyle photographer with worldwide experience who grew up in Sulz, Burgenland(Austria). He is a graduate student of industrial engineering at Vienna University of technology, a master carpenter and snowboardteacher – but this is not enough for him. Because the world is bigger, much bigger and deverser. That´s the reason why he loves doing unique things that somehow seem impossible to other people, for example riding “Camino de Santiago”(a 750km pilgrim path) by unicycle. During his adventures, his camera is always with him to show absent people the things they missed. Although Georg loves his home, he has strong feelings for other places and cultures in the world and has had this itching in his shoes since he was just a little kid. At the start of his photography-career, he always snatched the camera of his friends when he saw an awesome photo scene. Soon he realized that he need to have his own camera. From that time on, the imagination of Georg without his cam was impossible. He started photography by doing and just followed his intuition which let him train his “photographic eye“ and create a unique style. Since travelling is a major passion of Georg, his photography skills come from years spent travelling the globe in search of the perfect image – whether to show one day his grandchilds how the world looked like in the past or just “living the dream” . He has produced projects in almost all fields of digital and film photography: landscape, wedding, portait, underwater, sports, animals, macro, hdr, concert, etc. and is always looking forward to try new techniques, see how they work and see how they fit into his vision of capturing the special moments in life. Wedding photography is an ivestment in the timeless! Georg began shooting weddings after being attracted to the purity and excitement that only comes on this special day. He shoots from the new school of wedding photography – treating each individual ceremony as a story and striving to represent the uniqueness of every relationship in the most authentic way. Being a part of a wedding day is more than just capruring moments – it’s making a bride feel beautiful. It’s making a groom feel relaxed. It’s the moment just before or after a kiss where the spark between a couple can be seen. After the wedding Georg provides all images in high-resolution digital format or prints the images on fine art paper in outstanding quality for you. So if you are searching for an authentic fine art wedding photographer, give him a call or use the contact form at this page, because he would love to be part of your special day.